How often are tasks properly delegated to other staff members at your veterinary practice? It’s not uncommon in veterinary practices for doctors to take on myriad roles, such as trimming a cat’s nails, intubating a patient or cleaning a dog’s teeth. But what percentage of these roles could be performed by other staff members to free up some of the veterinarian’s valuable time? Consider your own clinic: How often are tasks properly delegated to other staff members? Sure, on occasion, doctors might be relied on for assistance when staff members become overwhelmed, but a larger practice management problem emerges when veterinarians insist on performing services that their experienced support staff could do just as well. More simply put, a problem exists when doctors don’t delegate. Many leaders and managers are convinced that they are the best at doing what they do and no one can do it better. But we all know this is not the case. Take for instance your daily to-do list. There are likely items you look forward to tackling and others that you’d rather avoid at all costs. Chances are, you’re very good at the things you love to do because they interest you. But when it comes to things you hate to do, you usually ignore these tasks until they become unavoidable, and you may not be very good at doing them. Ironically, the time and energy you waste dreading certain tasks could be used more effectively by delegating those responsibilities to someone who enjoys doing them, or who may do them better than you. Productivity can be increased by simply sticking to what you are good at, what you love and/or what you are supposed to be doing. Delegating tasks frees you up to do what you really should be doing: practicing veterinary medicine (examining, diagnosing and treating) and, for practice owners, managing your business. 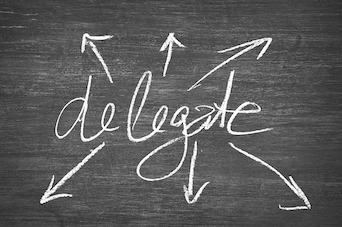 Which Tasks Should Be Delegated? When you think of a specific task, ask yourself: “Does this make me excited or bored?” and “Do I look forward to doing it or do I dread it?” If you don’t enjoy doing it, then delegate it. Of course, you can’t delegate every aspect of your job that you hate. Writing a surgery report is likely not the highlight of your day, yet only you can do it if you performed the surgery. This is not the type of task I am talking about.  Instead, I am referring to delegating front office work, technician skills, accounting- and tax-related items, etc. Some colleagues justify their inability to delegate by claiming their staff isn’t skilled enough for them to feel confident about relinquishing important tasks. If that’s the case, then there are larger issues that need to be addressed first. For instance, the veterinarian either hasn’t trained their staff properly or they hired the wrong staff completely. 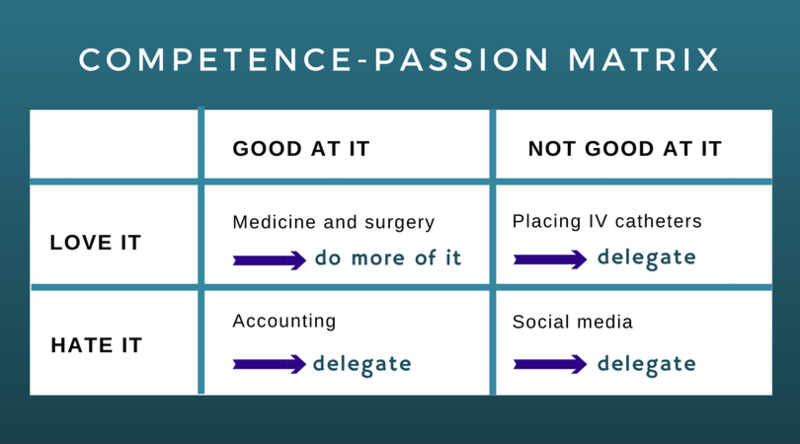 One way to determine what to delegate is to use the competence-passion matrix. This simple chart allows you to place the tasks you do each day into one of four boxes. When you list your tasks in this light, you see how much you can and should delegate. Then, you can focus on your core competencies. You can only achieve your goals if you spend more time working on your top priorities, and learning how to delegate can help you get there. Dr. Phil Zeltzman is a board-certified veterinary surgeon and serial entrepreneur. His traveling surgery practice takes him all over Eastern Pennsylvania and Western New Jersey. You can visit his websites at DrPhilZeltzman.com and VeterinariansInParadise.com.